Here is Dexter the corgi all dressed up and ready for Christmas! I love this photo! You can follow Dexter on Facebook and also follow his Mom’s Photography page or visit the Christa Cobb Photography website! How Corgilicious Was This Post? This is Corgi Tru. You should visit and follow her facebook page! How Corgilicious Was This Post? 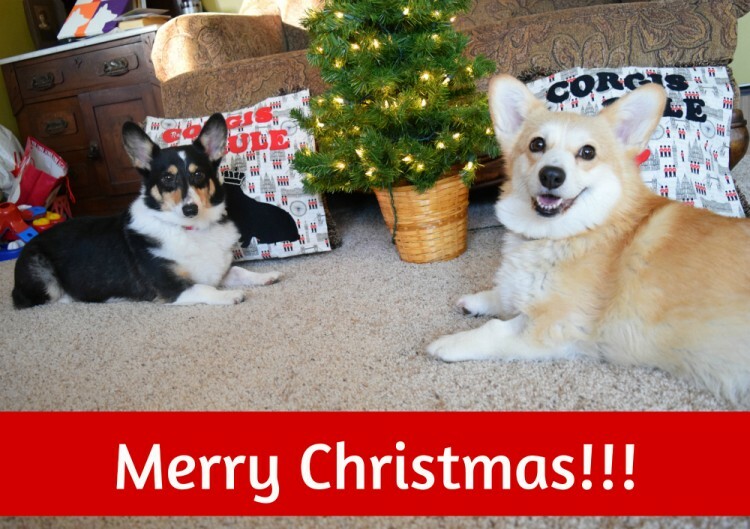 Photo Credit: Daniel Stockman, Flickr Creative Commons How Corgilicious Was This Post?